A roundup of seven photos from your week, Sunday Sevens is the perfect place to share images that may not otherwise justify a full blog post. Visit Nat for full details. It’s been a week when I caught up on all the appointments I don’t get chance to make during term time. Other than that, it’s been fairly quiet so I’ve also been able to indulge in some making. I’m not completely sure I have seven photos this week, but here goes. 1. 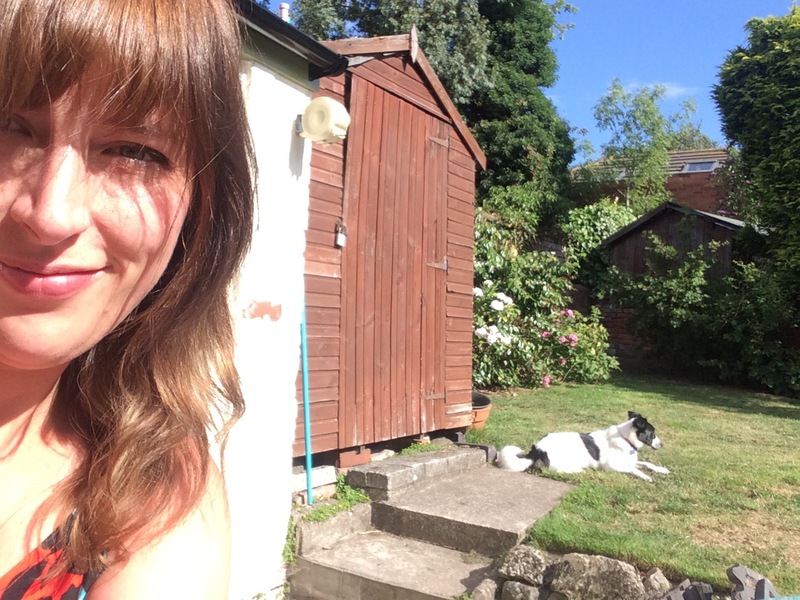 Breakfast in the sunshine in the garden with the dogs for company. 3. 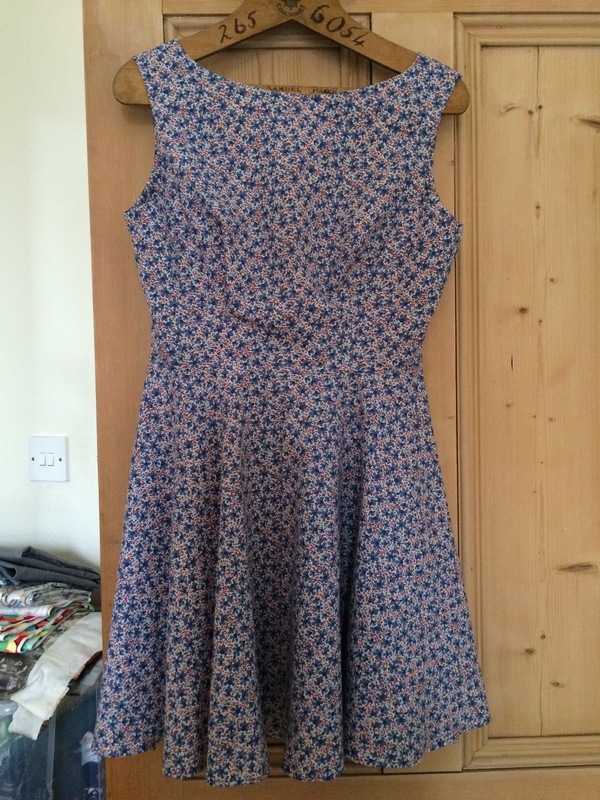 I made my second Ruby dress, but wish I had made it about 6 inches longer as there’s no way it’s suitable to wear as anything but a top – has anyone else found this with the Ruby? Other than that I’m pleased with it. 5. 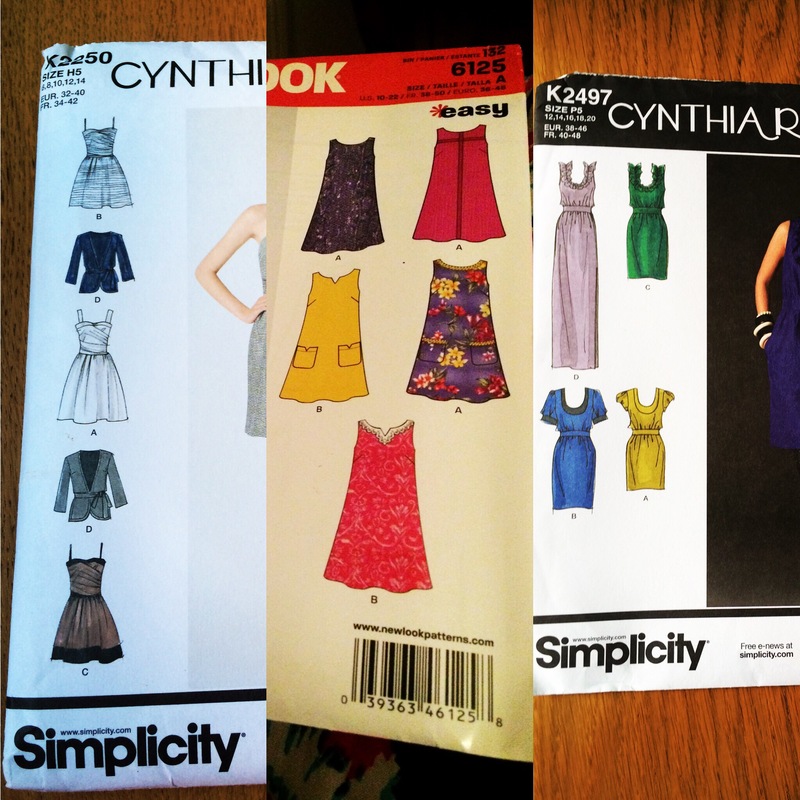 I spent a long time trying to decide which dress to make after the Ruby turned out (way) too short. 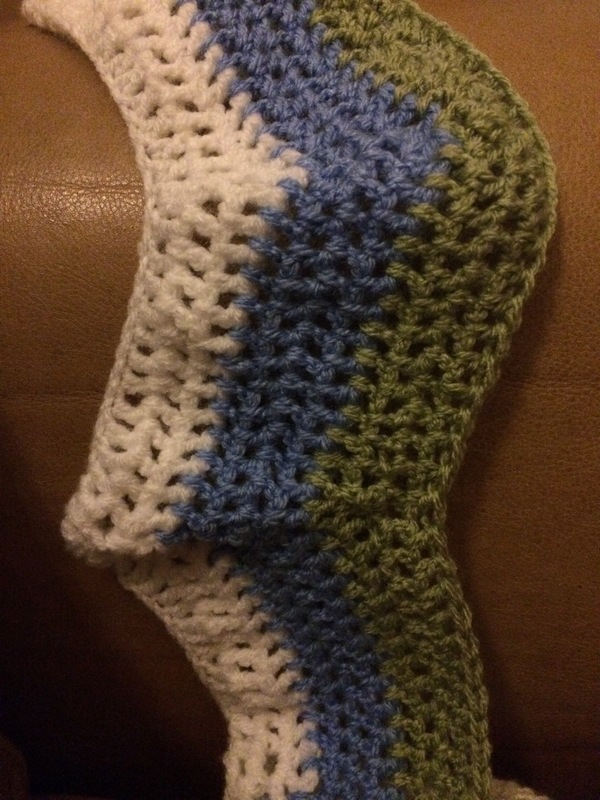 I wanted something a bit different but a pattern that sewed up quite quickly (impatient as ever). These were ultimately the main contenders. 6. 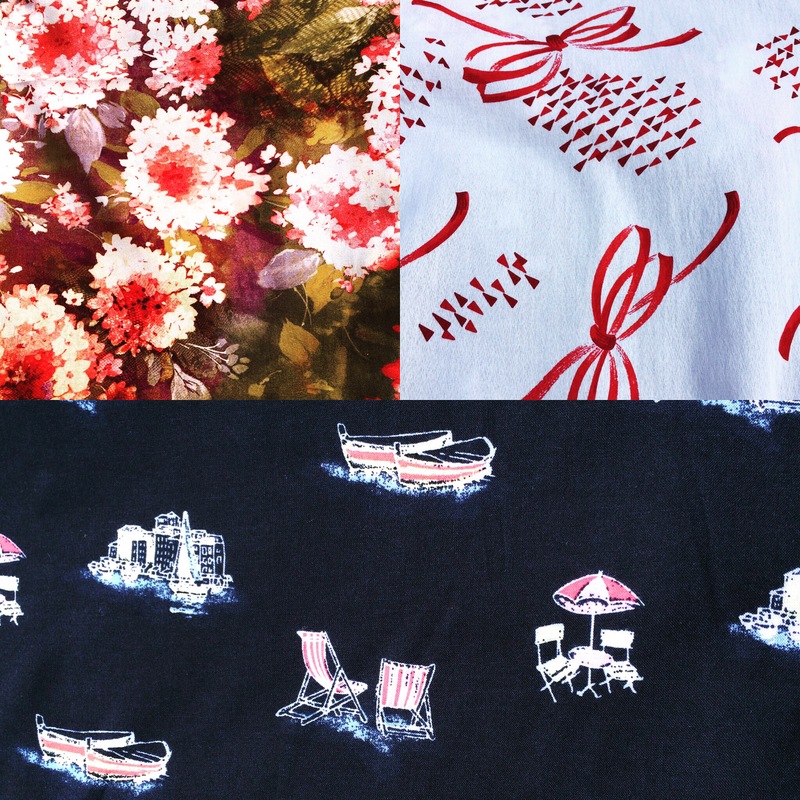 A delivery of fabric from ebay – I love them all! All viscose and all reasonable ranging from £2.50 – £3.99 per metre. 7. 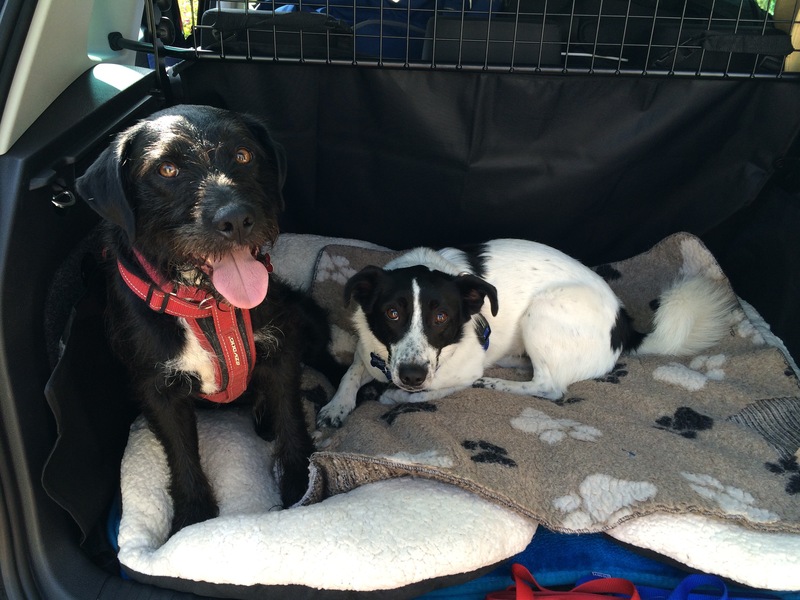 The dogs are starting to get more accustomed to travelling in the boot. 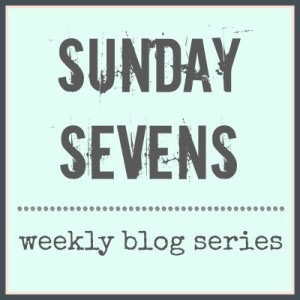 Next Next post: Sunday Sevens // 32 2015 – A Blogiversary Celebration! I love having breakfast in the garden – always feel like I’m on holiday. Lovely fabric! 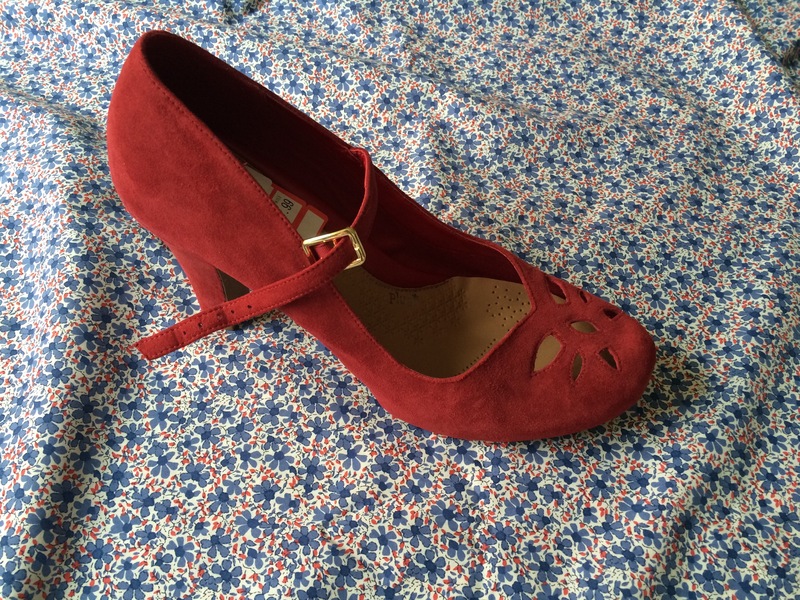 I read that the ruby came up short in a lot of reviews, so you’re not alone in that opinion. I wear short RTW dresses, I found this was a similar length… So did not tweak mine but many others have!! The dogs love the back of the car and looking around at the scenery! There’s not many days when it’s fit to eat outside in the UK so I had to make the most of it!